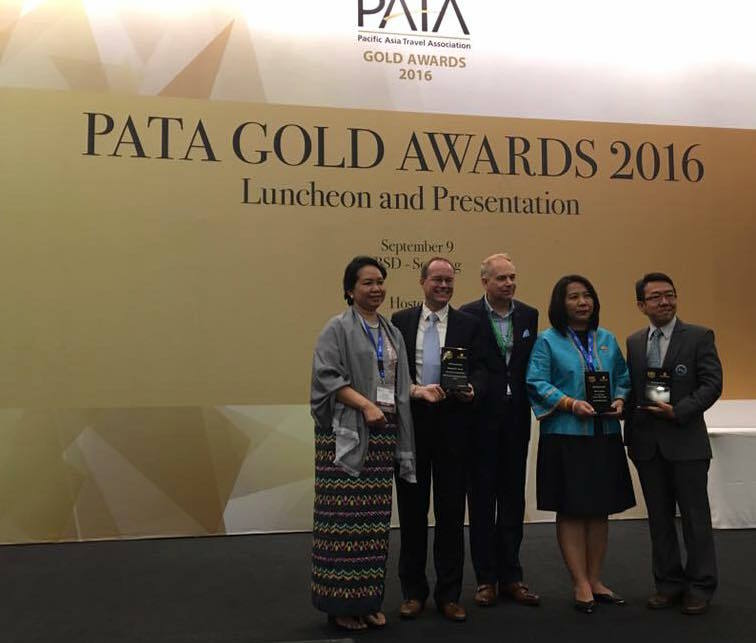 JAKARTA, INDONESIA, September 12, 2016: The GMS Tourism Working Group, made up of the National Tourism Organizations of Cambodia, China, Lao PDR, Myanmar, Thailand, and Viet Nam, is pleased to announce that its collaborative initiatives have received international accolades at the annual PATA Gold Awards 2016. 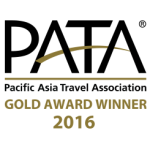 MekongTourism.org has won a 2016 PATA Gold Award in the Website category having been endorsed by a judging panel of travel and tourism professionals who believe the website contributes positively to responsible tourism in the Greater Mekong Subregion (GMS). 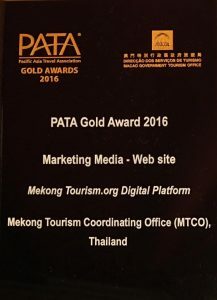 Mekong Tourism Coordinating Office (MTCO)’s Executive Director Jens Thraenhart said: “The aim for MekongTourism.org is for it to become a ‘digital hub for collaboration’ for travel and tourism professionals willing to contribute their expertise for the greater good of the Mekong region and its travel and tourism industry. 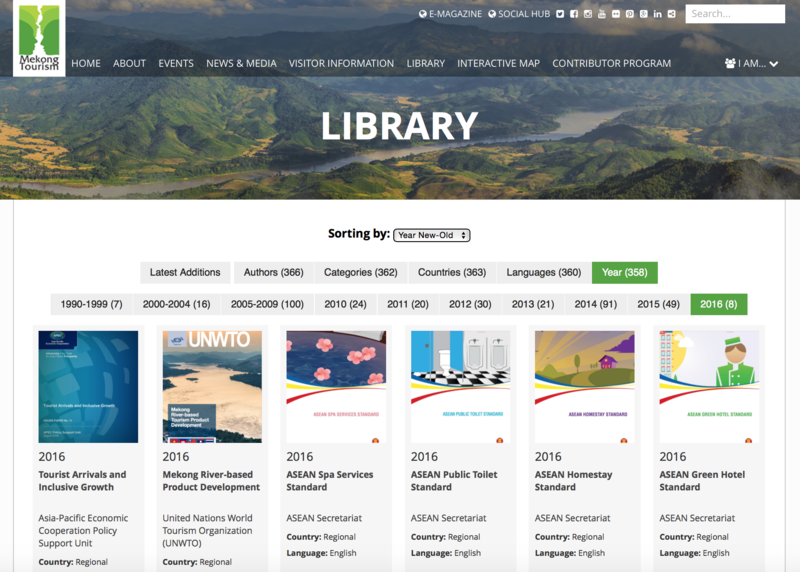 The MekongTourism.org e-library is a valuable collection of documents; from reports to training manuals; available for free download. 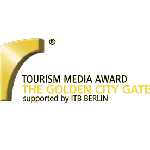 MekongTourism.org functionality allows MTCO to curate contributed content, publish it, and promote it via social media. 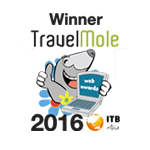 The website includes the freely accessible Mekong Tourism e-library at www.mekongtourism.org/e-library. 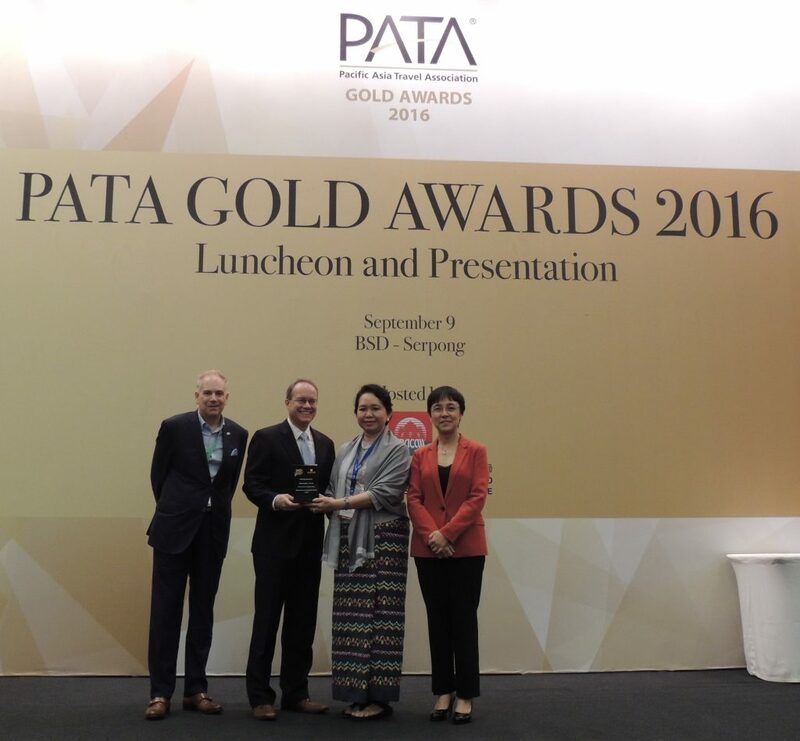 “In addition to the e-library, MTCO is working to further enhance MekongTourism.org in developing a community of active contributors, a showcase of responsible tourism experiences, a directory of multi-country journeys and river cruises, as well as a collection of stories about tourism’s impact on people in the GMS”, Mr. Thraenhart said. Ms. Khin Than Win, Deputy Director General of the Myanmar Ministry of Hotels & Tourism said: “The MTCO’s mandate is to encourage visitor dispersion throughout the GMS by promoting secondary destinations and small operators, especially those pursuing experiential themes such as community and environment, food, and culture. 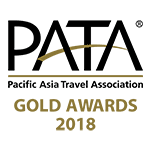 “This aligns with the GMS Tourism Working Group (TWG) objectives to develop thematic multi-country tour programs and promote secondary destinations to help distribute the benefits of tourism more widely,” she added. 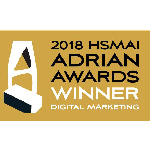 MTCO is pursuing a cost-effective and efficient digital strategy, which is consistent with the ASEAN Tourism Strategic Plan, the ASEAN Tourism Marketing Strategy, and the Experience Mekong Tourism Marketing Strategy & Action Plan 2015-2020.